 Volunteers are the heart and soul of Saint Saviour's Center. We couldn't do what we do without you. Thank you!